Learn to use rudiments as the foundation for different grooves, technical exercises and improvisational chops. Expand your hand and foot independence. Finally, learn how to properly tune a snare drum for the different sounds in contemporary music. From rolls to paradiddles, Jerome demonstrates how some of the most technical sounding licks and exercises are in fact just very clean rudiments. 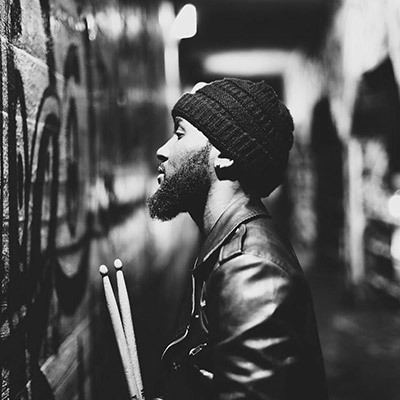 If you're not familiar with the basic rudiments of drumming, or if you're interested in learning how to put them into more musical situations, this course is for you. 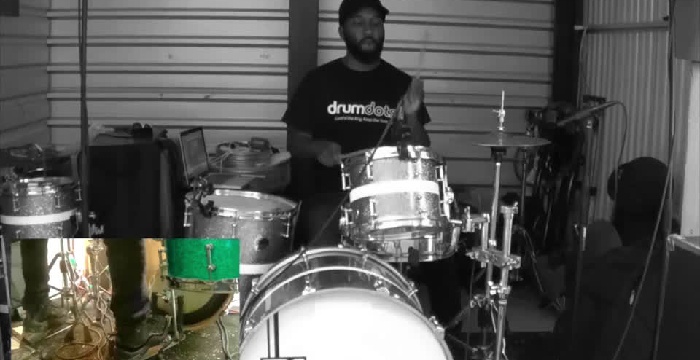 Jerome also contextualizes the concept of rhythmic displacement, a topic that will not only have you stepping out of your usual rhythmic comfort zone, but will greatly improve your hand/foot independence. Every variation is broken down, explained and can be easily looped and slowed down. 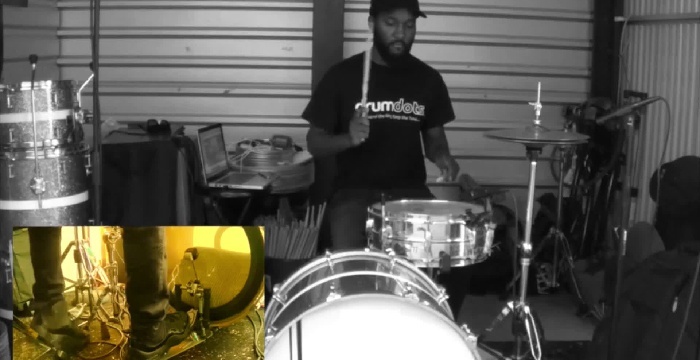 Finally, Jerome takes you step by step through the process of tuning a snare drum for contemporary music. From loose to tight, crack to phat.